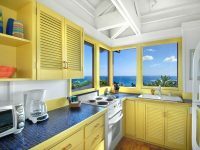 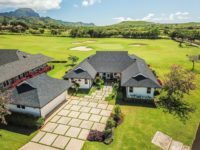 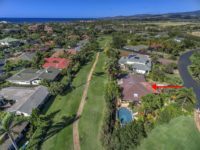 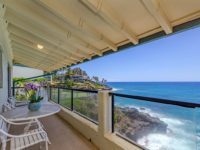 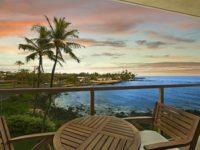 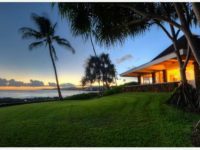 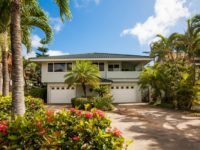 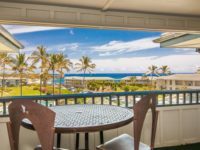 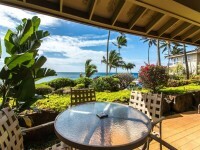 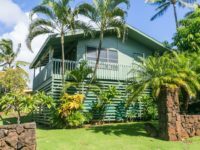 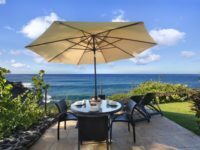 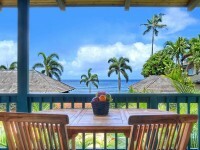 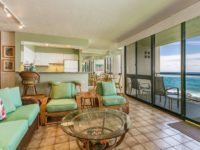 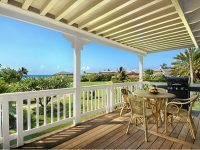 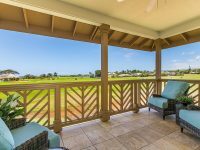 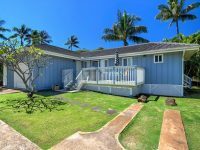 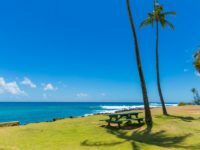 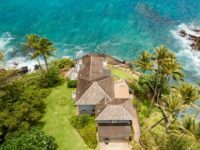 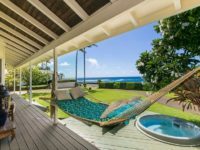 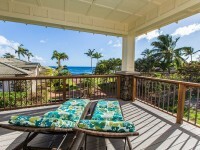 POIPU, KAUAI VACATION RENTAL: Breathtaking Ocean Views, affordable and beautiful ocean front are just some of the benefits of this 1 bedroom/1 bath Kuhio Shores unit. 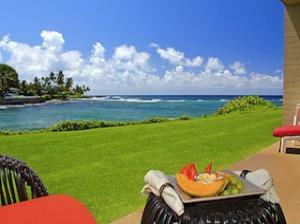 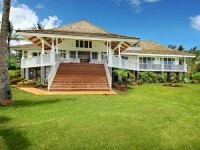 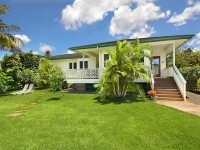 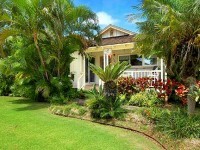 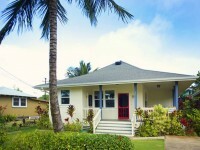 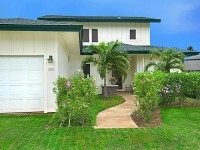 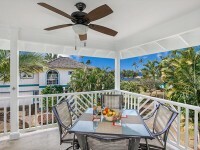 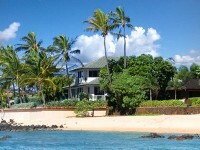 Your home away from home just a few feet from the waters edge in Kauai’s sunny south shore. 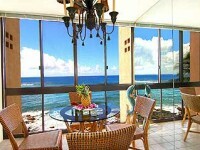 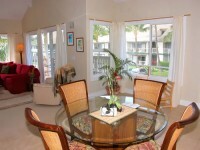 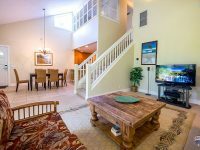 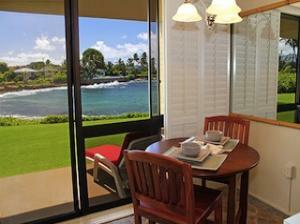 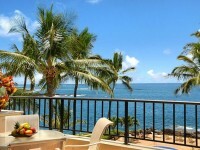 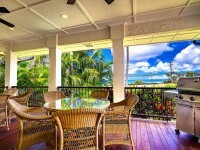 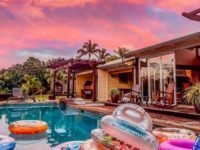 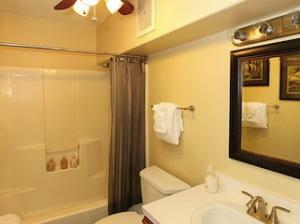 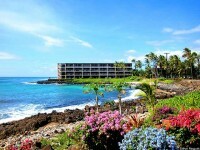 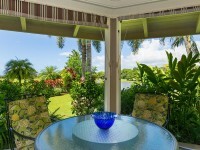 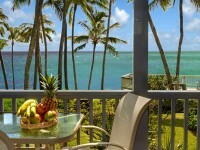 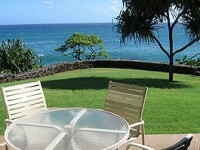 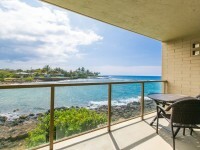 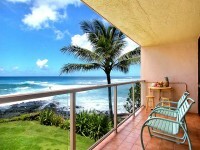 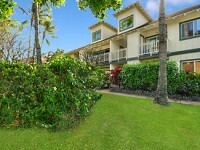 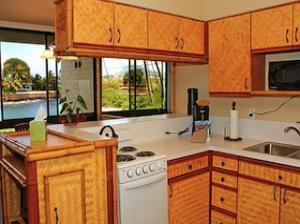 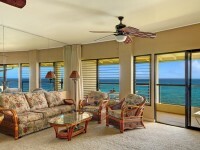 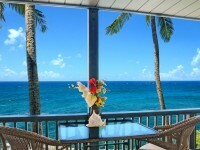 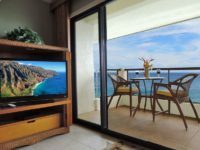 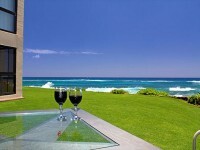 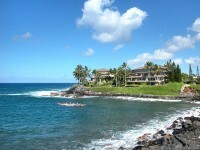 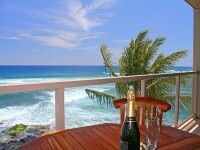 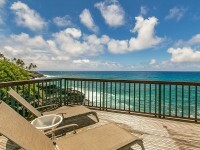 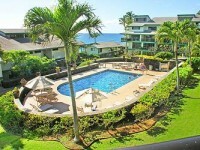 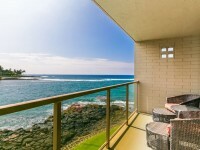 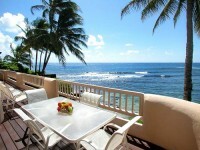 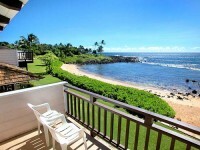 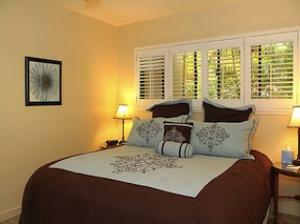 This fully equipped condo has everything you will need to create a memorable Hawaiian vacation. 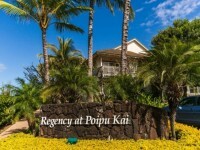 Not only is it is equipped with linens and towels, it also includes and a starter set of paper products (toilet paper, garbage bags, sponge) dish soap, laundry detergent, hand soap, starter packet of Kauai Coffee and luxurious Kauai made Malie organic bath amenities. 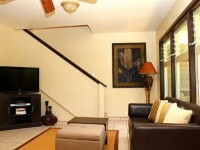 The condo also has high speed wireless internet.